They are damaged veins, usually located on the legs and ankles, that have become enlarged, twisted, and swollen. When the valves in your veins become weak, blood can pool in your legs, causing pressure and red, blue, or purple lines throughout your legs. Varicose veins are very common—in fact, as many as 60 percent of people have them once they reach a certain age. Spider veins, usually a precursor to varicose veins, are thin red and blue lines that can show up anywhere. Varicose veins are usually darker, purple-blue lines found on the legs. Will my spider veins ever go away? While you may be able to hide your veins at first with pants or a tan, eventually it will be hard to hide spider veins or get rid of varicose veins. Once you have reflux and your valves are damaged, they can’t be repaired. Sometimes, people who suffer from spider veins will try an ineffective treatment called sclerotherapy to treat their varicose veins. Unfortunately, it just makes your veins less visible, and they can also come back again. It’s important to address the real problem, which is that pooling blood in your veins is creating pressure in your legs. If they are left untreated, they can become a serious medical condition. 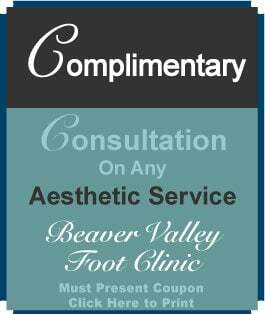 Our Vein Clinic’s Advanced Vein Center has the answer. It’s a simple procedure, covered by health insurance, and it’s safe and as easy as 1, 2, 3! 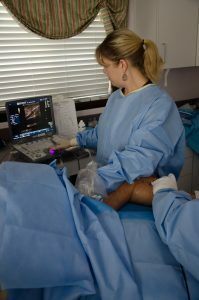 First, a registered vascular ultrasound technician will map out a detailed “venous flow map.” This will show you how your blood is flowing through your damaged veins. The map will be sent to your health insurance company to show the medical necessity of varicose vein treatment. After your map is confirmed by a radiologist, the physician who is treating your veins will develop a personalized treatment plan. At the Advanced Vein Center, that will be completed by Board-Certified doctors like Dr. Mauricio Giraldo, who is eminently qualified and has taught transplant surgery at Harvard. 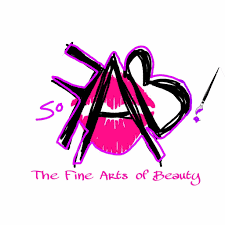 He is also certified by The American Board of Aesthetic Medicine. Now your bad vein can be closed, giving you relief from pain and pressure. At the Advanced Vein Center, we use radio frequency vein ablation, a cutting-edge medical procedure that is safer and less invasive than the older laser vein procedures. The recovery from this new technique is usually much quicker and causes much less bruising and discomfort. Now, it’s time to zap away your spider veins! It’s just a simple half-hour office procedure. In 1/20th of a second, a vein that you have been trying to cover up for years is gone before your eyes. You’ll be back to your normal routine almost immediately, and you’ll be amazed at how great they look! Don’t wait for summer to come around again and you still can’t wear shorts! 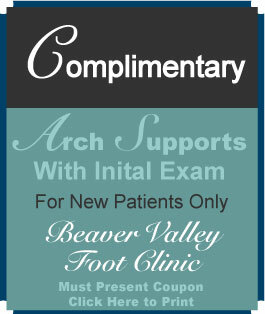 Make an appointment by calling 724-987-3220.